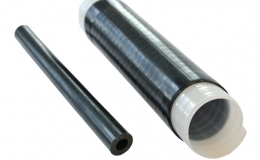 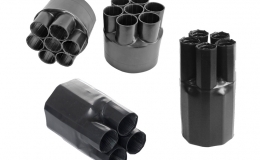 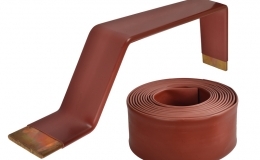 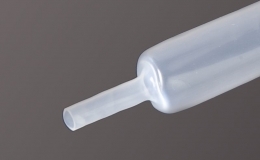 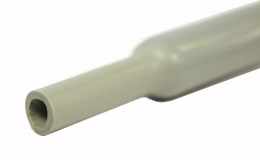 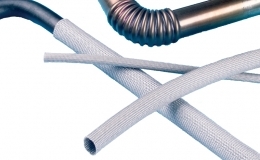 GREMTUBE® GBBM-F is a medium wall, flame retardant, irradiated polyolefin heat shrink tubing. 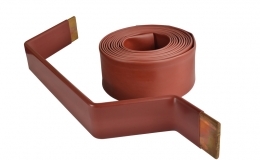 GREMTUBE® GBBM-F offers high resistance to tracking and arcing (up to 24kV). 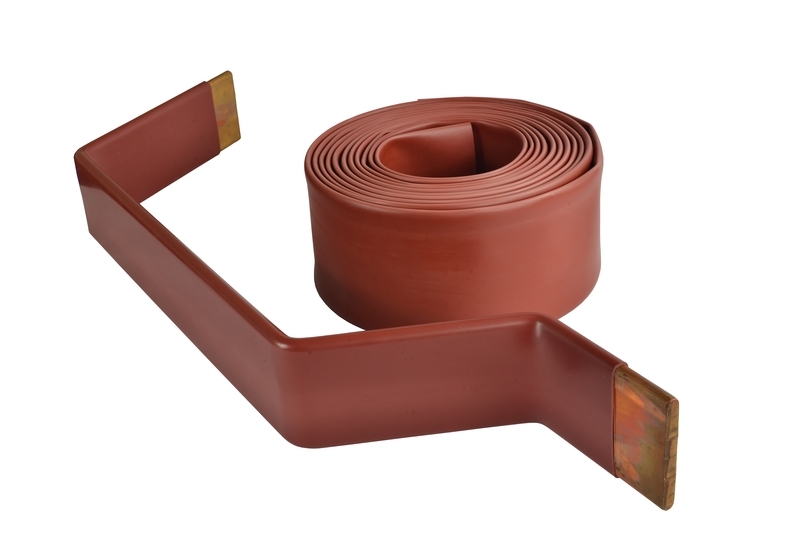 GREMTUBE® GBBM-F enhances the insulation properties of bus bars in switchgears and substations where flame retardant properties are required.